Performing regular preventative maintenance is an important step with almost everything you own or use regularly, especially something you depend on as much as your home comfort system. Getting a tune-up once or twice a year on your heating and air conditioning system is smart to protect your investment and to ensure it is operating efficiently. And there is no better time to schedule a system inspection than the fall. Because fall is between the heating and cooling seasons, HVAC professionals generally have greater availability and flexibility in scheduling. Scheduling a tune-up in the fall ensures that your system is prepared to keep you comfortable all winter long and allows you to make any necessary repairs before the heating season begins. Fall is also a great time to schedule a tune-up because of the season’s moderate temperatures. In most instances, you’ll want to have the tune-up done on a day that your system has not been used to either heat or cool your home. 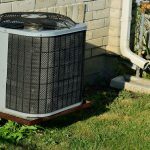 If your system is responsible for both heating and cooling, such as with a heat pump, it’s important to schedule your tune-up at a time when both functions of the system can be tested. In order to test the heating function of your system, the temperature outside cannot be greater than 70 degrees. If you have a furnace, but want your air conditioning system inspected also, your air conditioning cannot be tested if the furnace has been used that day. Why is a tune-up necessary? 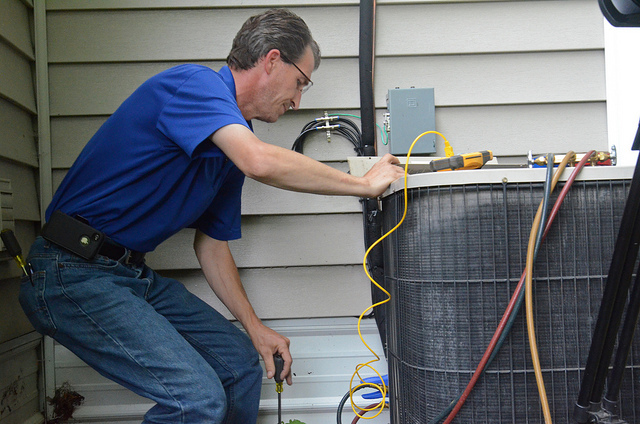 An annual tune-up ensures your system is running smoothly, which keeps your home comfortable and, more importantly, will diagnose small problems before they become larger, costlier issues. HVAC professionals will check electrical connections, clear out accumulated dust, inspect drainage lines, look for leaks and test air flow, among other things. Regular preventative maintenance on your system can extend its lifespan by several years and help you save on your energy bills. Systems that aren’t maintained regularly can lose up to 5 percent of their efficiency each year. Though there are steps you should take to perform some of your system’s regular maintenance on your own, such as changing your air filter, these tasks are no substitute for having an expert inspect your system. Most homeowners do not have the knowledge, tools or equipment necessary to perform all the points of a system tune-up. The cost of an annual service agreement is a small investment when an expert inspection can identify potential problems or repairs that can spare you the cost of a bigger problem down the road. 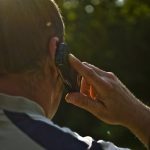 In many cases, the agreement also includes additional discounts, such as no overtime rates for late-night or weekend repairs. Even if nothing is found to be wrong with your system, an annual tune-up will most often pay for itself in terms of your system’s extended lifespan, reduced energy use, fewer repairs and maintained efficiency over time. For more information about the Barineau Heating & Air Total Comfort Service Agreement, or to schedule a fall tune-up, contact Barineau Heating and Air at 850-580-4029.